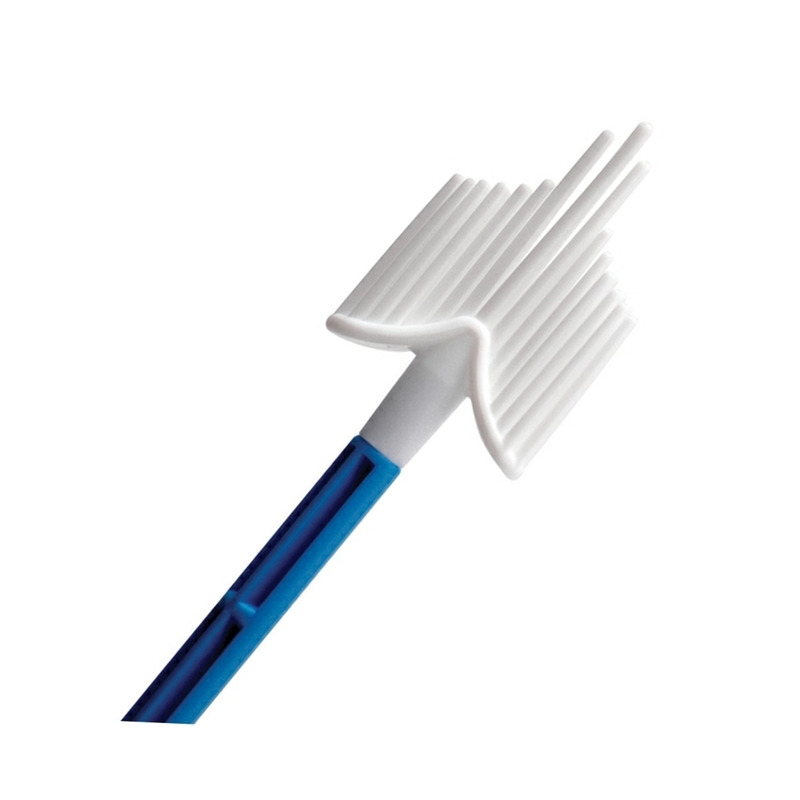 The CerviBrush+ Endocervical Brush offers an extremely effective method of collecting vulval, buccal, endocervical and nasal samples for cytological/microbiological examinations. 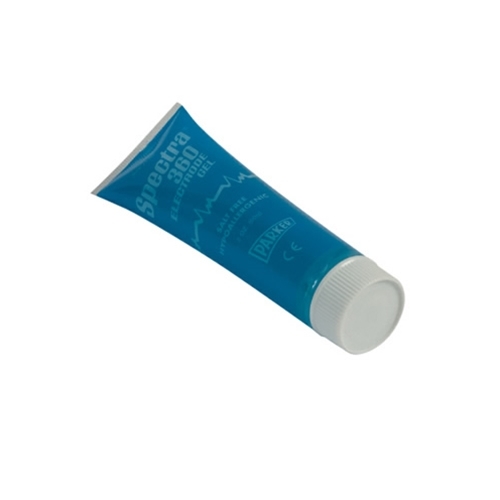 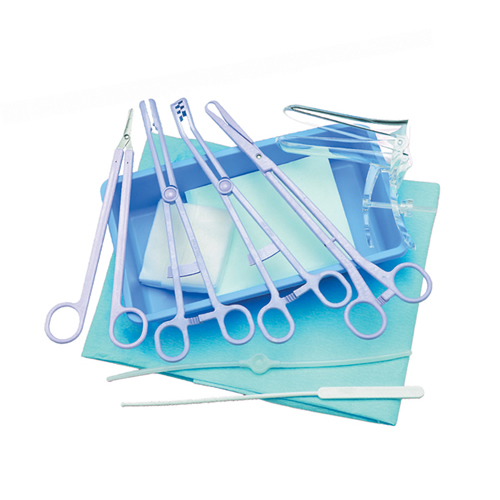 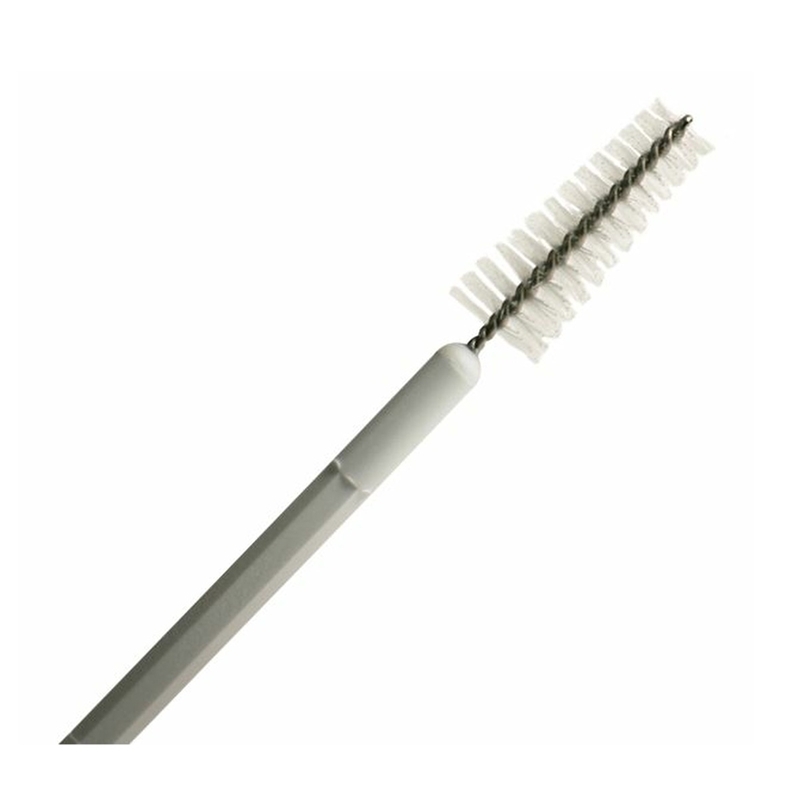 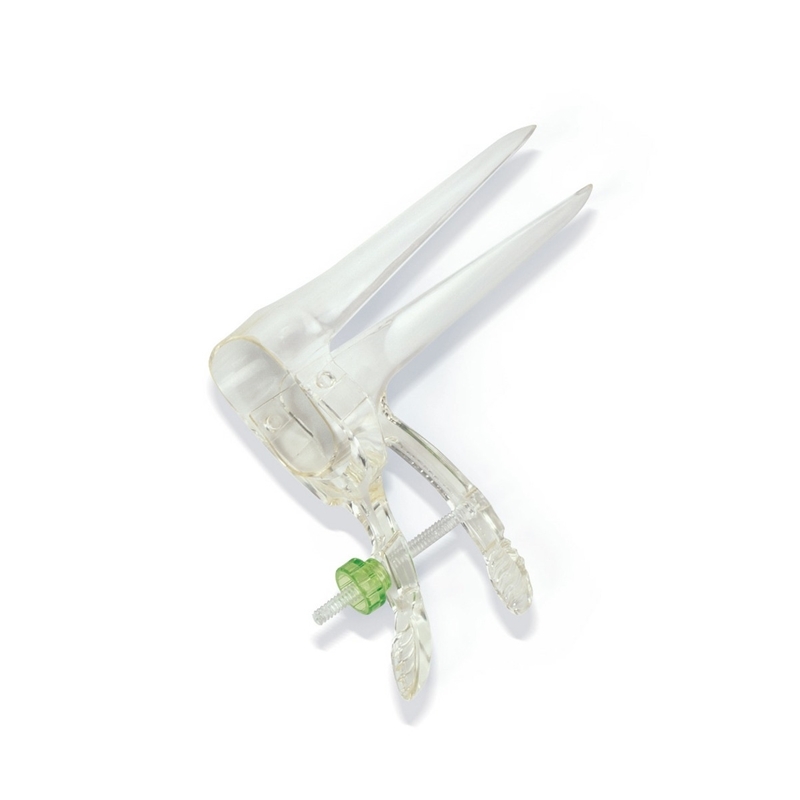 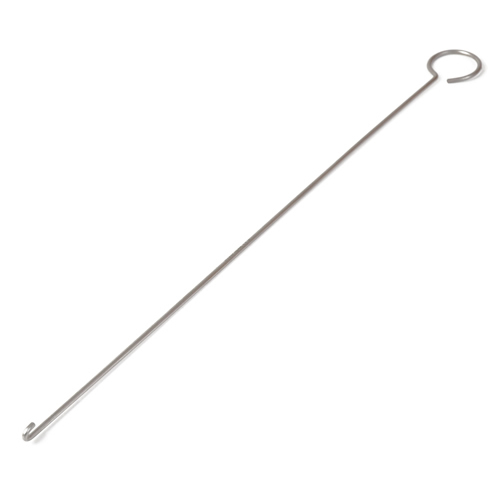 Unique, specially shaped CerviBrush+ Profile collects material from the ectocervix and endocervical zones simultaneously. 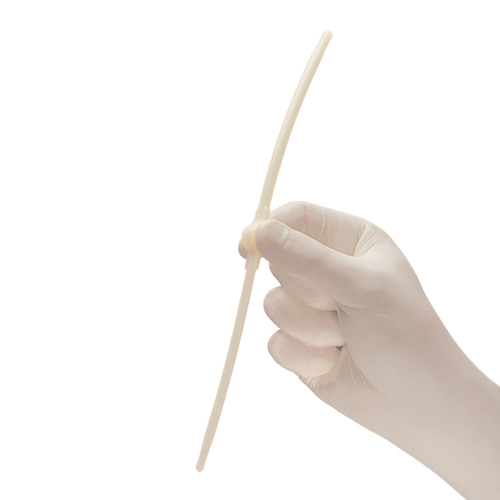 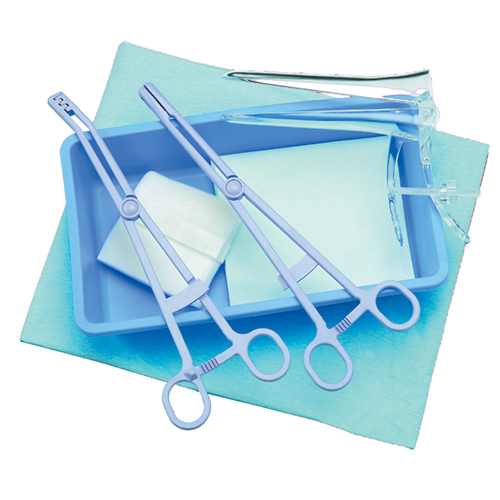 Both patients and smear taker benefit from the single device technique, which only requires a 90 - 180° rotation. • 2 x Spencer Wells Artery Forceps Straight 7"
• 1 x Mayo Scissors Straight 7"
Water soluble lubricating gel useful in many gynaecological examinations.